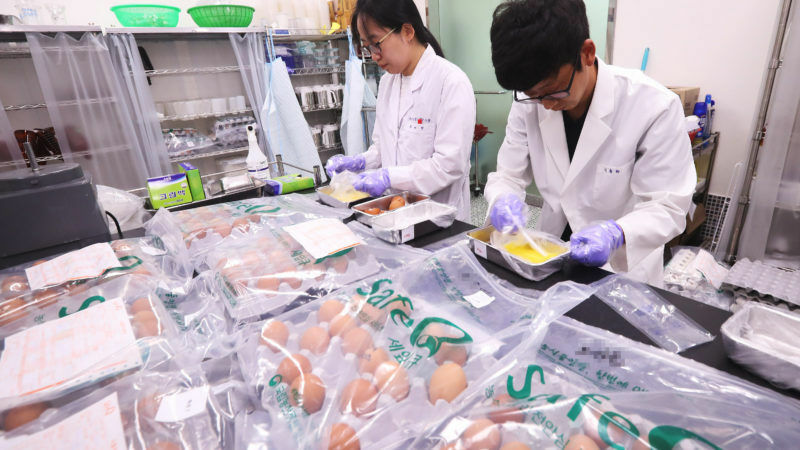 Seoul has accelerated the importation of Spanish eggs after halting them from countries where the Fipronil crisis broke out several weeks ago. EURACTIV’s partner EfeAgro reports. 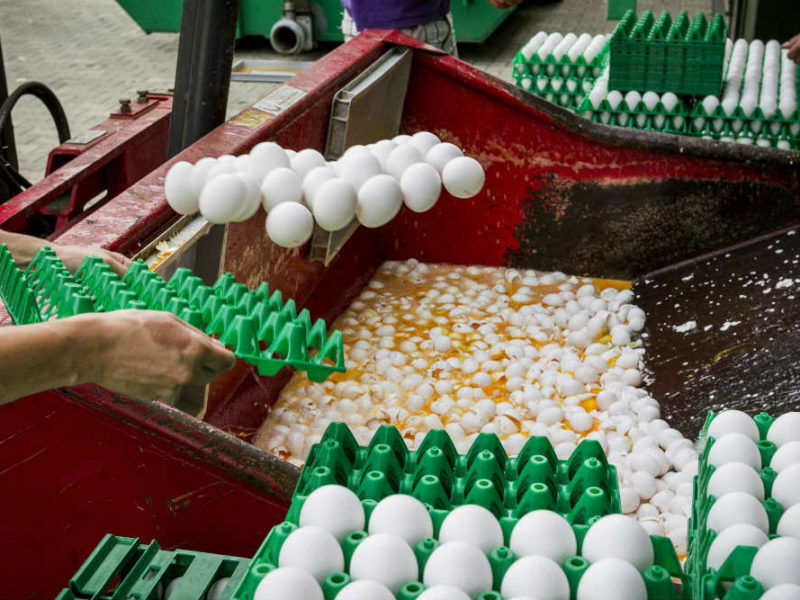 Medín de Vega, president of the Interprofessional Organization of the Egg and its Products (Inprovo), informed EfeAgro that the first orders were closed 15 days ago and the first shipments were executed a week ago. According to De Vega, South Korea has accelerated procedures with Spain because it is a country that currently “offers more guarantees” than other European producers. He has admitted that the crisis of Fipronil “has weighed in favour, without a doubt”, of Spanish eggs finding new market destinations. Belgian authorities have discovered a Fipronil-contaminated egg sample dating from September 2016, the head of the Belgian food security agency announced in parliament on Thursday (17 August). EURACTIV’s partner La Tribune reports. De Vega also acknowledged that shipments to countries such as France, Germany, Austria and the United Kingdom have also increased in recent weeks to cover part of the volumes sent by the Netherlands and Belgium to these markets. De Vega spoke of the “reactivation” of intra-community exports to levels that “have not been seen for a long time”. “All this, I understand that is motivated by the unfortunate case of Fipronil in Belgium and Holland,” he said. According to De Vega, the egg crisis has demonstrated that Spain is “example” of the European model of production, with a “proven” quality thanks to which “the Spanish egg is valued in all markets”.